Perfect for junior triathletes, the Comp 2 Suit offers brilliant performance and comfort. The fabric will resist the long-term effects of exposure to chlorine giving it fantastic durability and value, while the flatlock seams eliminate chafing and skin irritation. The back pocket is big enough to store energy gels or an MP3 player, with a hole for headphone wires to be routed through the inside of the suit. 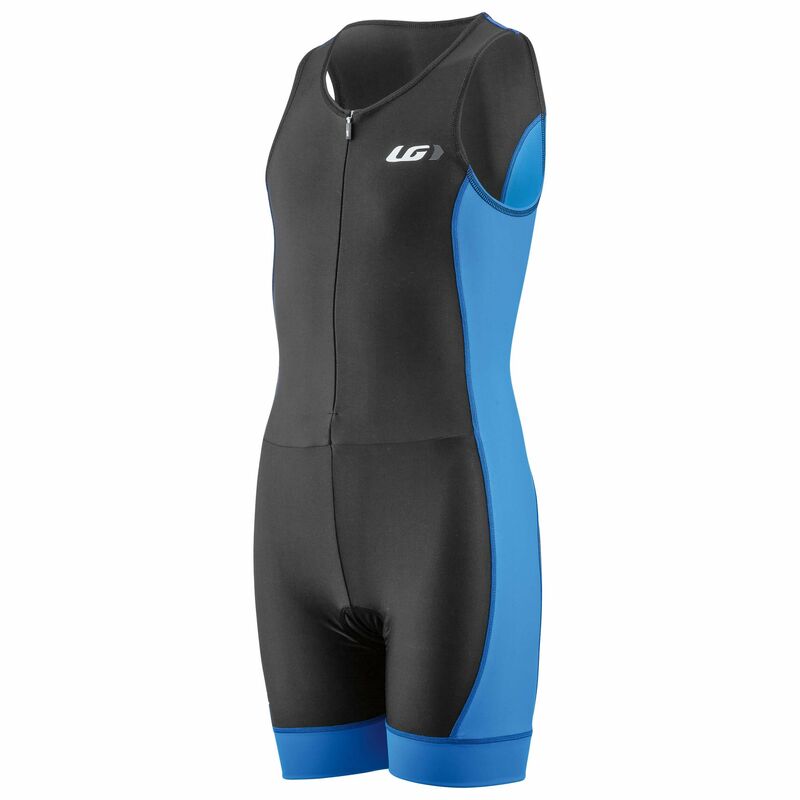 Comfortable armholes and neck mean kids can move freely throughout the bike, swim and run sections of the race. 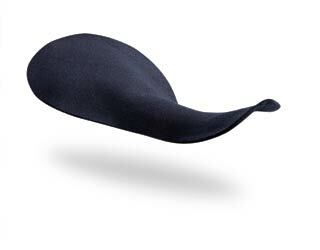 The suit features a built-in chamois for extra comfort and also provides protection from the sun up to UPF/SPF 50.